A few days ago pictures were posted of some large detailed prop as it was driving to an unknown destination in Michigan. 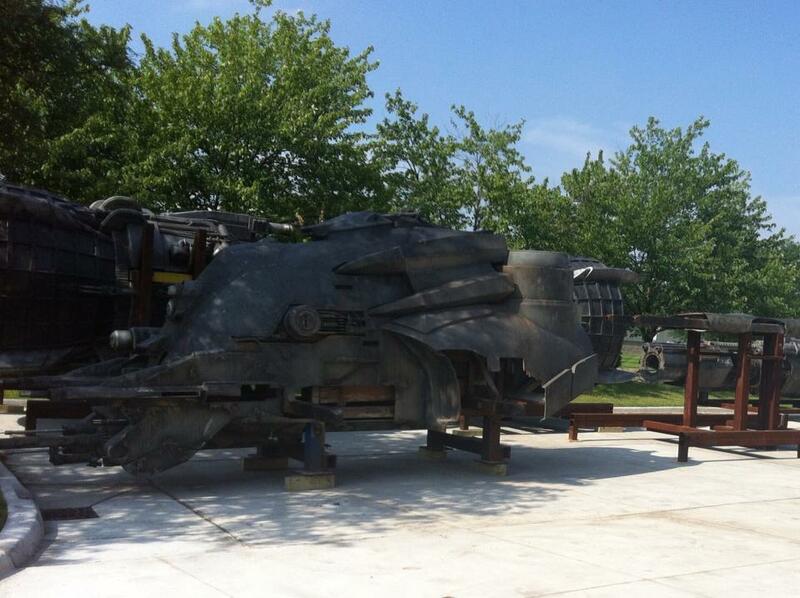 Thanks to an image provided by Mark S. here is an image of a new prop that might have something to do with Transformers 4 that was taken at Design Concepts in Plymouth, Michigan.. At least it seems likely part of TF4 filming as not sure of what other movie in the state might use something like that. I can't tell if its the same ship prop from another angle, a completely different one or maybe another piece of the whole. We will likely find out for sure soon as production continues in the state for the next few weeks. Awesome looking pieces! 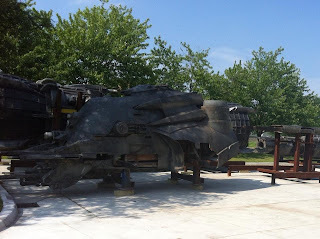 The shippiece in the front looks like it is a part of a Decepticon ship from DOTM, it looks broken apart and I think this or all these props will be used by the human scientists, to study it and take TF technology from it and to built the ship, we saw a few days ago. 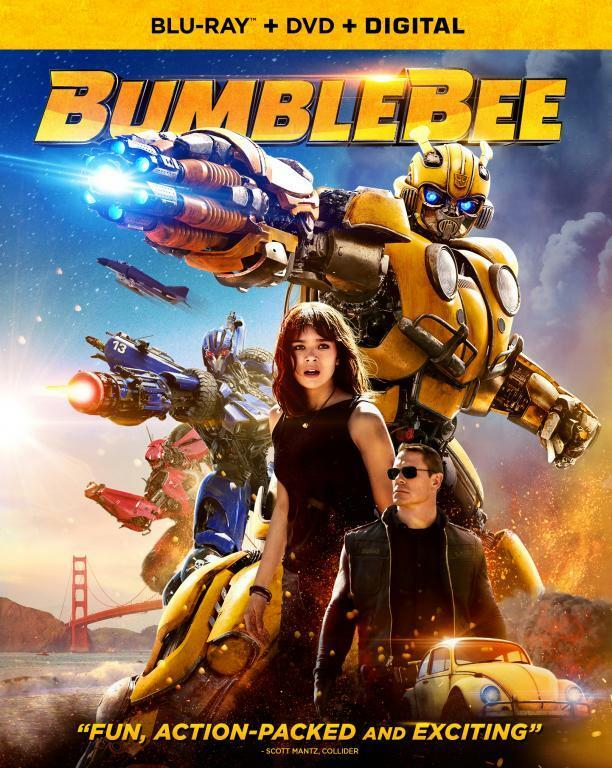 That gun in the right does look, like it's a gun from a Decepticon ship. At least the barrel does. Yeah, it is definetly part of a ship from DOTM! Looks like the human scientists have made it smaller for probably their use to combat Decepticons and/or attack the Autobots. 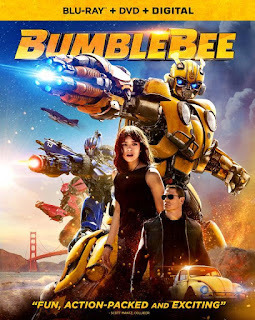 In DOTM the Autobots were able to bring Sentinel Prime and its cargo and etc... without permission from Charlotte Mearrings department and Government officials, therefore I think in this movie humans will try to 'control' the Autobots, just in case they go rogue again (Sentinel Prime). In other words, humans want to be control of the earth. That looks like Decepticon tech to me! http://hotfudgedetroit.com/phpbb/viewtopic.php?f=4&t=2966&sid=1f365f80777f9890807bbcab3bc7cb52&start=150 Last one of these pics shows a pole with a face image of one robot. Once again a human looking face. It looks like the Dinobot Slag to me it has horns, a nostril, mouth and a eye slit near the horn to me!